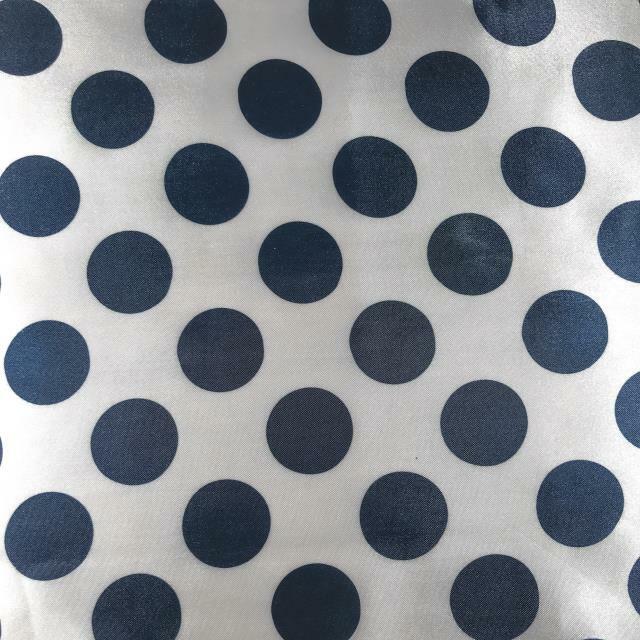 NAVY POLKA DOT RUNNER, 14" x 108"
Satin white background with navy blue polka dots. Runner measures 14" x 108". * Please call us with any questions you may have about our navy polka dot runner 14 inch x 108 inch rentals/sales in State College, serving Central Pennsylvania.